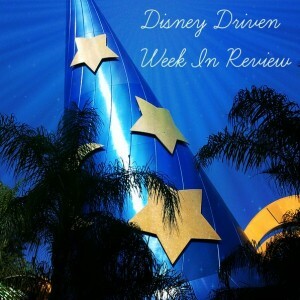 It’s the Disney Driven Week In Review! We understand that life keeps you busy, so here is a list of what you may have missed! We hope you and your family had a wonderful Thanksgiving! Have you been counted? Sign up today & get counted! 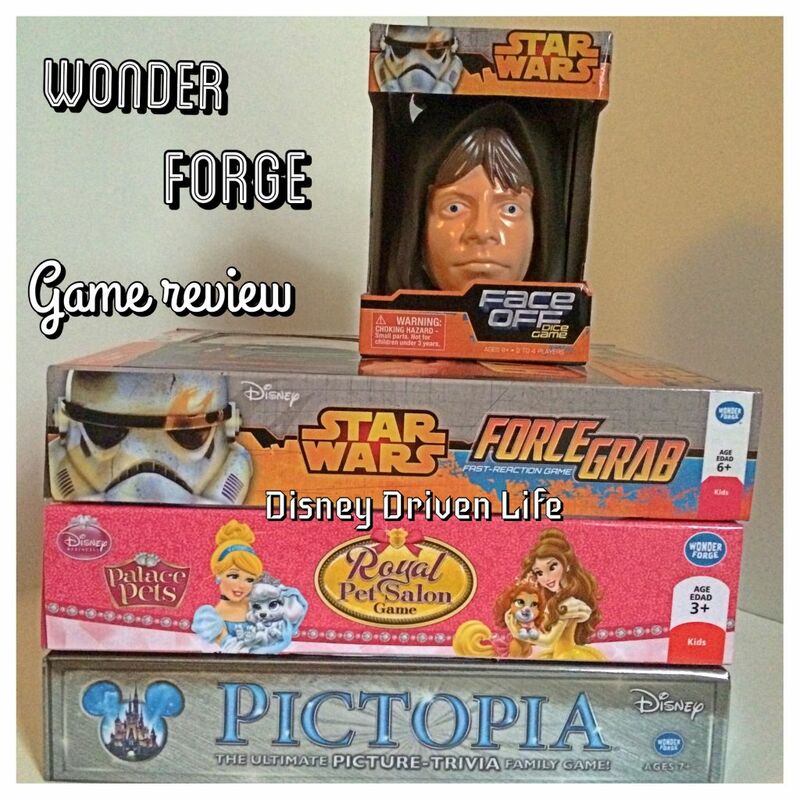 We are also a part of Networked Blogs & Bloglovin’! Get our posts delivered to your inbox daily or weekly! Sign up information below. 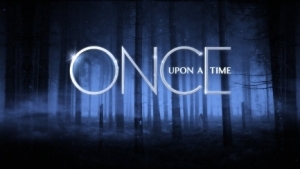 2014 Holiday Programming For ABC – The holidays are just around the corner! 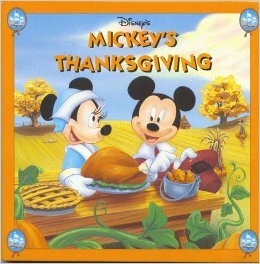 There are so many wonderful holiday specials that will be airing on ABC Television, I had to share them all with you. 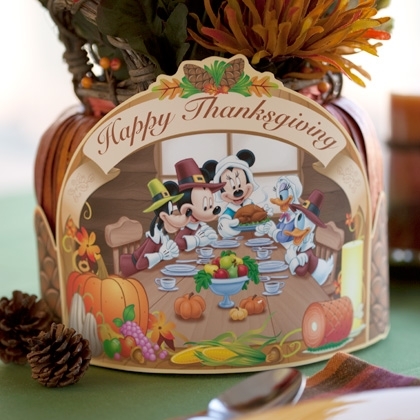 Have A Disney Thanksgiving At Home – Did you show off your Disney side this year at Thanksgiving? It’s not too late to start planning for next year! 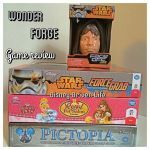 Make #Holiday Memories With Wonder Forge Make holiday memories and celebrate your Disney side this holiday season with Wonder Forge games! New Listing for Disney XD – December 2014 – See what’s new on Disney XD for the month of December, 2014! Pop Up Santa Is Sweeping The Nation! – Have you heard of Pop Up Santa? This latest giveaway is sweeping the nation! Learn more about it here! Big Hero 6 – Stan Lee, the #BaymaxFistBump & FREE ACTIVITIES – See the #BaymaxFistBump and Stan Lee clips here! Also included free Big Hero 6 activities and printables! BREAKING: Star Wars: The Force Awakens Trailer #StarWars – The trailer and new images are here! 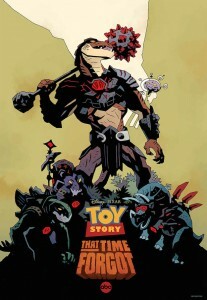 Toy Story That Time Forgot Holiday Event – “Toy Story That Time Forgot,” an ABC Network Holiday event will premiere on Tuesday, December 2, 2014. ABC Family’s 25 days Until Christmas Starts December 1st #25DaysOfChristmas – ABC Family’s “25 Days of Christmas,” cable’s biggest programming event of the year, returns with 25-continuous days of holiday-themed entertainment for the whole family. 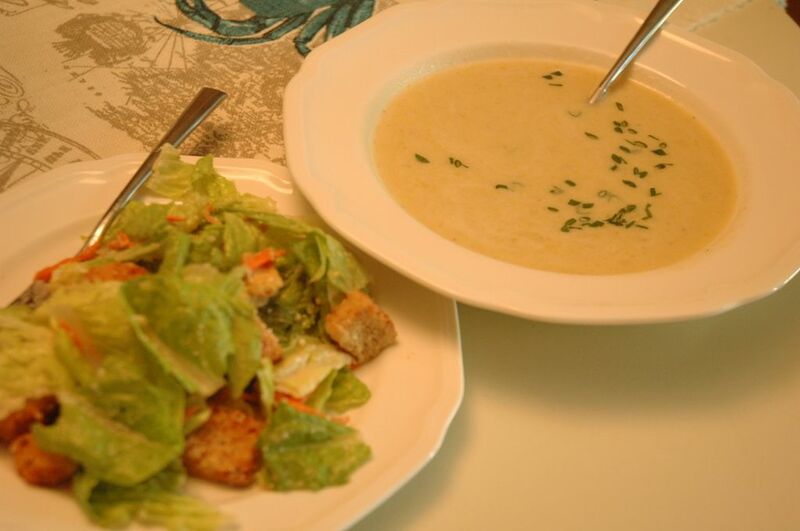 Potato Leek Soup – A delicious soup recipe featured at the Food and Wine Festival in 2007. ← #OUAT: Season 4, Episode 9 PREVIEW!